It’s been 20 years since the famous Mark Messier “Guarantee” when he said his New York Rangers would win Game 6 of the 1994 Eastern Conference Finals. Now Messier returns to provide a guarantee of one of his newest off-the ice hobbies. Messier is a big fan of the Can-Am Spyder and you can hear his take in a new video featuring the former NHL star. In the video below, Messier talks about his 1994 guarantee as well as one of his favorite hobbies. 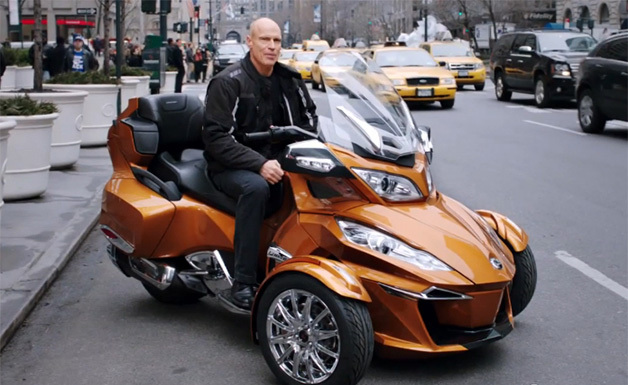 Messier makes a few guarantees as he’s riding the streets of New York on his new Can-Am Spyder and reflects on the new thrilling adventure ride he has. While Messier makes a few guarantees, the biggest one is his commitment and excitement for his new Can-Am Spyder. The Can-Am Spyder is a top of the line vehicle for any adventure-seeker out there. It makes for a great ride, providing a great time for anyone who has one. The vehicle is top of the line and will surely turn heads when spotted down the road. The Can-Am Spyder is the only roadster with a Y-frame design and seven automotive technologies. Provides a great sense of control when riding the vehicle. Can-Am Spyder began work with Messier this year at the Super Bowl and will provide more information through this blog for sports fans. 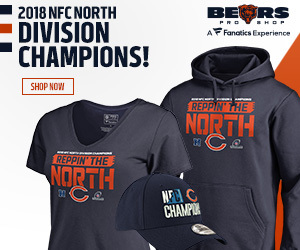 As summertime approaches the beautiful city of Chicago, you will want to sport a vehicle you can ride all over Illinois while receiving a thrill seeking, adventurous and safe time. The Can-Am Spyder are perfect for touring, sport and any use that you desire it for.That’s what separates Can-Am Spyder’s from the rest. To find out more about the Can-Am Spyder, please visit their website. For a local dealership please visit here.